with this theme i thought about how you just go back in time a few weeks and you are still pregnant and then before you know it your world has changed and you’ve brought a new life into the world. i also love how all “old-fashion” names are making a comeback. i’m happy to announce that we will be having our 4th in march, and can’t wait to pick out a more timeless name. congrats, megan on a sweet, healthy baby girl. 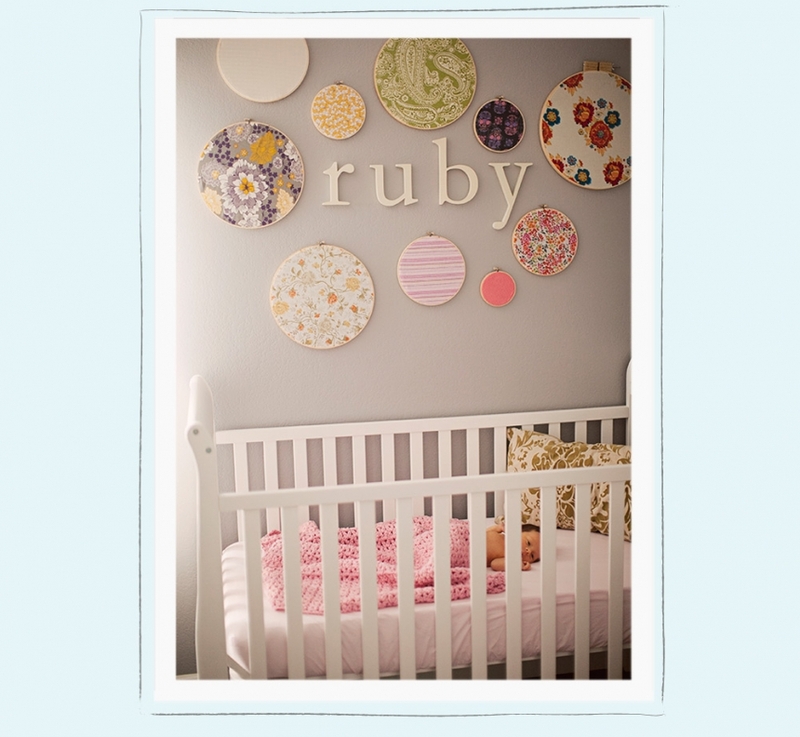 the name, ruby, is on the top of my list of favorite names. now see what kind of “THROW BACK” picture sarah of My Four Hens Photography come up with. CONGRATULATIONS Aubry!!! I’m soo sooo sooo very excited for you and your family. Keeping you and your family in my thoughts and prayers. xoxox. squeal!! omgoodness! congratulations to you and your entire family! hugs!